This aromatherapy oil blend is specifically for helping you enter a deeper state of meditation. It can also promote greater lengths of meditative thought and help you to stay in a meditative state for a longer period of time. When you use this aromatherapy blend you will enter longer stages of meditative thought and it encourages your mind to be more open & free to all thoughts, messages and signs from within the Universe. You may experience a more varied and expansive field of thought with the use of this oil. 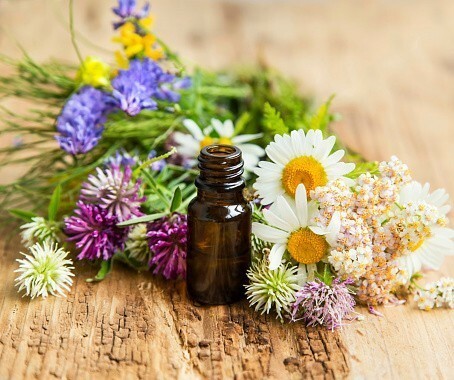 Our Bewitched Aromatherapy line offers wonderful oils that can be burned or sprayed into the air for the invigorating enchantment of aromatherapy. You will receive one dram of oil which can be poured into a burner or you can pour into a spray container. This oil is not suitable for use on your skin.